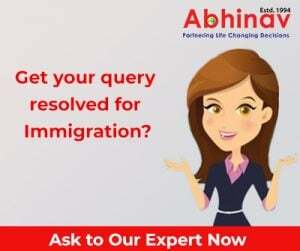 Get Latest Immigration News, Immigrate to UK! Planning To Move Overseas? Take A Look At UK Economy! Migration Permit to the UK—Learn about Visa Categories! Want to Get Hold of PR Visa for UK?